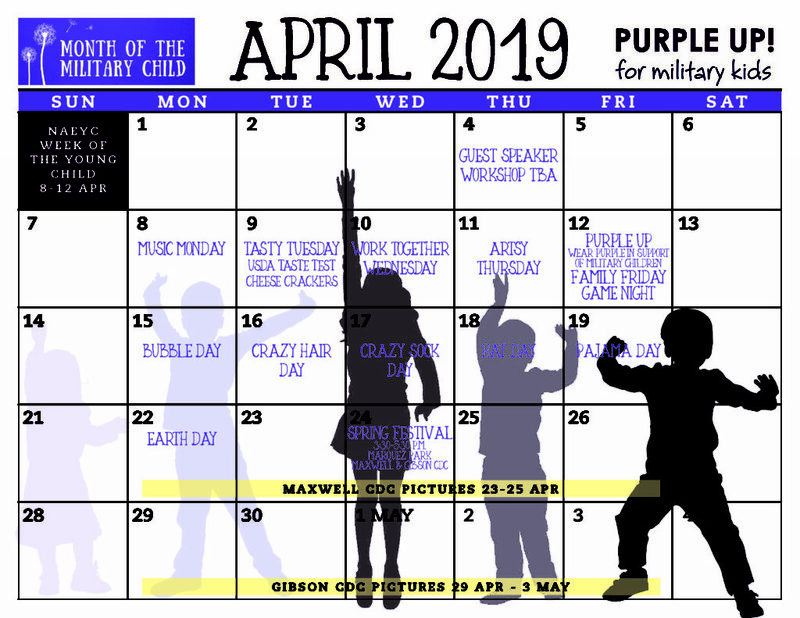 We are extremely proud of the Kirtland Air Force Base Child Development Centers (CDC’s) facilities and the dynamic programs available to your children! Our centers are accredited by the National Association for the Education of Young Children and certified by the Department of Defense (DoD). Our policies and Procedures are based on Air Force Instruction 34-144, Department of Defense Instruction 6060.2, Air Force Inspection Checklist and local operation instructions. The CDCs offer care, guidance, and developmental activities for your children while you fulfill your obligations to the Air Force or enjoy educational, recreational, or social opportunities. A schedule of activities, including meal and nap times, is posted in each area. This is a flexible schedule which allows Child & Youth Program Assistants to respond to children’s individual needs and provide you with general times for scheduled activities. The practices of the Air Force Child Development Programs are based on current knowledge of child development and early childhood education. We are responsible for supporting the development of the whole child, meaning all areas of development are considered inter-related and equally important. Our program acknowledges that children learn through active, hands-on involvement with their environment, peers, and caring adults. We respect each child’s unique interests, experiences, abilities and needs, thus allowing us to be responsive to and appropriate for each child. Children are valued as individuals, as well as part of a group. Likewise, our program respects and supports the ideals, cultures, and values of families in their task of nurturing children. We advocate for children, families, and the early childhood professionals within our programs. Regular care is provided through an annual reserved regular care agreement. If you wish to use the CDC on a regular basis, it is necessary to obtain a reserved space for your child. In order to do so, you must sign an agreement outlining the conditions and terms for maintaining guaranteed regular care in the center. An hourly care agreement and forms must be completely filled out before reservations for hourly care can be made. Hourly care is provided on a non-recurring or irregular basis for children 6 weeks through 5 years of age. There is a minimum reservation of two hours and care cannot exceed 20 hours per child per week. Hourly care is not an alternative to regular care use. The activities we plan for children – the way we organize the environment, select toys and materials, plan the daily schedules and talk with children – are all designed to accomplish the goals of our curriculum and give your child a successful start in school. “The Creative Curriculum” is the country’s leading scientifically based, research-validated, comprehensive curriculum with guidance on teaching literacy, mathematics, science, and social studies. Our materials show teachers not only what to teach, but how and why. This inclusive, strengths-based approach is appropriate for all children, including dual-language learners and children with disabilities. Our program implements developmentally appropriate activities that promote the social, emotional, cognitive, and physical development of children enrolled. Our programs have Training and Curriculum Specialists who provides staff training on implementation of the curriculum and other safety, health, and child abuse prevention requirements in accordance with Air Force and DoD requirements. The Air Force Child Development Program Screening and Assessment Plan was developed based on the principles outlined in the Joint Position Statement of the National Association for the Education of Young Children (NAEYC) and the National Association of Early Childhood Specialist in State Departments of Education (NAECS/SDE). The purpose is to provide a standardized framework for the developmentally appropriate evaluation of young children’s strengths,interests, progress, and needs and assist the program in adapting and improving the classroom curriculum and practices. In addition, the plan provides guidance on the evaluation methods used, the timelines for evaluation, the uses of the results, and the involvement of families. Our assessment tools are based on each different age groups. For more information click on the age group to see the assessment form used in our centers. Both CDCs are currently accredited by the National Association for the Education of Young Children (NAEYC). NAEYC Accreditation represents the mark of quality in early childhood education. To achieve NAEYC Accreditation, early childhood education programs volunteer to be measured against the most robust and rigorous national standards on education, health and safety. By engaging in self-study and pursuing NAEYC Accreditation, programs discover that they create a stronger and more committed team of teachers, administrators, and families who work together to continually improve program quality. Teachers and administrators find their work more rewarding. Families appreciate and seek out NAEYC-accredited programs for their children. In spring 2008, both programs scored exceptionally well during our reaccreditation process and maintain accreditation until August 2013. A Parent Advisory Board (PAB), consisting of appointed parents of children attending Child Development Programs (CDPs), provides recommendations for improving parent involvement and gives valuable input on the program’s operations. The goal of this group is to enhance the overall satisfaction of parents, children, and staff. We encourage all parents to become involved. This program offers free childcare for parents experiencing stress due to deployment, on temporary duty or on a remote tour, caring for a child with special needs, an emergency situation, such as the illness of a family member, the family recently moving to the base or other unique family circumstances or hardships. Give Parents a Break is held at the Gibson CDC. 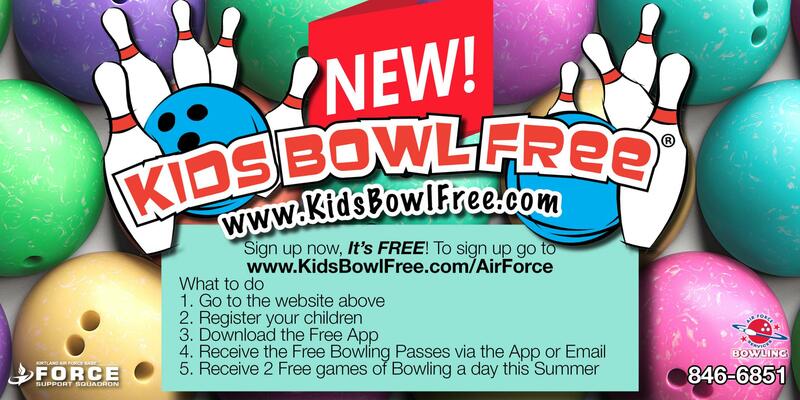 The Air Force Aid Society sponsors and funds the program, providing up to 4 hours of free childcare per month to families with special circumstances, who are referred by a helping agency. Usually on the first Friday of every month from 6:30-10:30 p.m. (except when otherwise noted). The care is provided at the Gibson Child Development Center (6 weeks to 6 years) and the Youth Center (ages 6 through 12 years); Reservations are taken on space available basis. If your family is experiencing any of the situations above or you think you might benefit from a few hours break from parenting responsibilities, talk with any of the following about a referral. This program runs concurrently on the same days and times as “Give Parent’s A Break” and is also available at the Gibson CDC, children six weeks through five are eligible, cost is $15.00 per child for the evening. At the Youth Center, children ages 6 through 12 years are eligible, cost is $15 for per child. 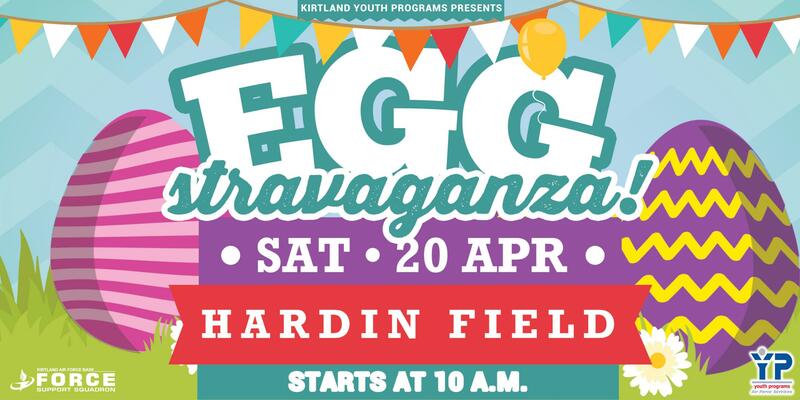 Program requirements are the same as for “Give Parents A Break.” Give Parents a Break is held at the Gibson CDC and Youth Center. For more information about Give Parents a Break or Parent’s Night Out, contact the Gibson CDC at 846-1103 or the Youth Center at 853-5437, 853-kids. To request care, you must create an account at www.militarychildcare.com. 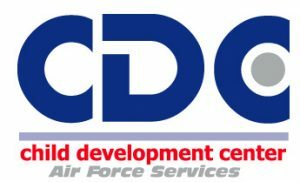 All dependents, ages 6 weeks to 5 years, of active duty military/DoD civilian employees may use the CDCs in accordance with Air Force priorities. The CDCs operate at capacity during some periods; therefore, space may not always be available for all children. Care of children with physical, mental, or emotional disabilities or those requiring special diets, special procedures, medication for chronic illness or other special attention – cannot be cared for or registered on the waiting list, without referral to the CDC Director or designee, for evaluation. 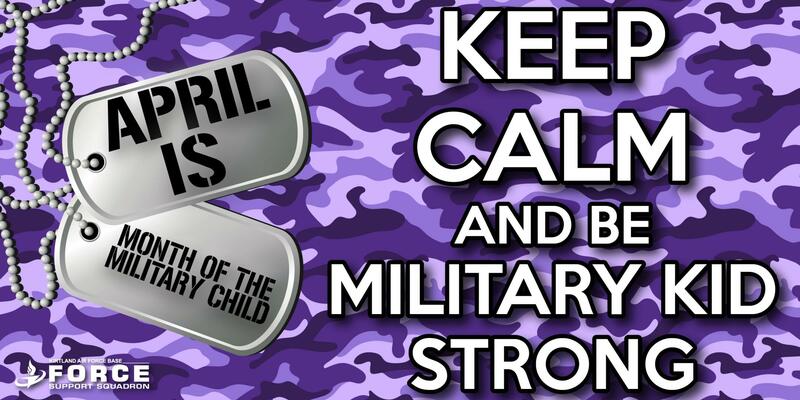 All dependents, ages 6 weeks to 5 years, of active duty military/DoD civilian employee may use the CDCs in accordance with Air Force priorities. Bona Fide houseguests of eligible patrons may use the CDCs on a space available drop-in basis. The CDCs operate at capacity during some periods; therefore, space may not always be available for all children. Care of children with physical, mental, or emotional disabilities or those requiring special diets, special procedures, medication for a chronic illness or other special attention – may require paperwork to be completed prior to starting. Please contact CDC Director or designee for more information. When a slot is available for your child, the CDC staff will set up an appointment at that time and will provide information on the facilities, give you a tour and provide initial orientations. If you drop in without an appointment, the staff will be happy to provide you with information on registration but may not be able to accept new registrations or re-registrations due to daily in-processing and out-processing of established patrons. Your child’s current immunization records to the center. A current leave/Earnings Statement and or pay slip for every adult member of the household or student schedule. A health evaluation for your child within 6 weeks of enrollment. You will also be provided a copy of our Parent Handbook to review prior to your child starting our program. It is your responsibility to ensure immunizations are up to date or child care may be denied. You must bring each child’s immunization records to the center for verification. In accordance with AFI 34-144, Child Development Centers, all children must receive immunizations recommended by Air Force policy. Failure to do so could cause loss of the available slot for your child. All records are kept Confidential and will be maintained at the front desk and only those staff with a need to know will have access to them. Certified written notification from a physician is required for any special care a child may need, any food substitutions, or any allergies a child may have prior to your child receiving care. The entire registration package must be completed in its entirety prior to receiving childcare.